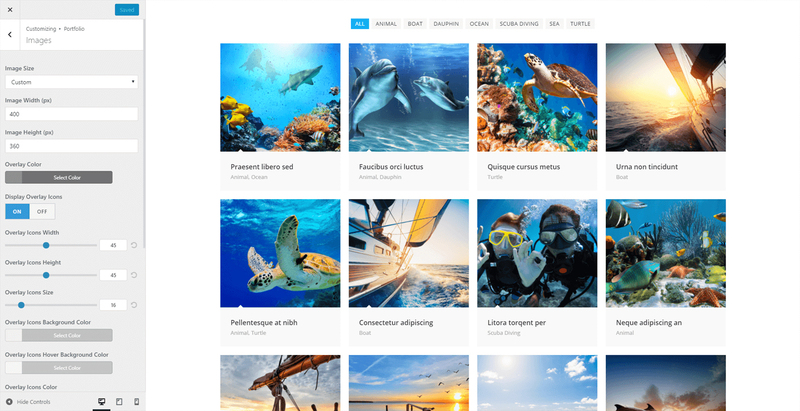 OceanWP WordPress Theme - An In-depth Review: Is it Any Good? 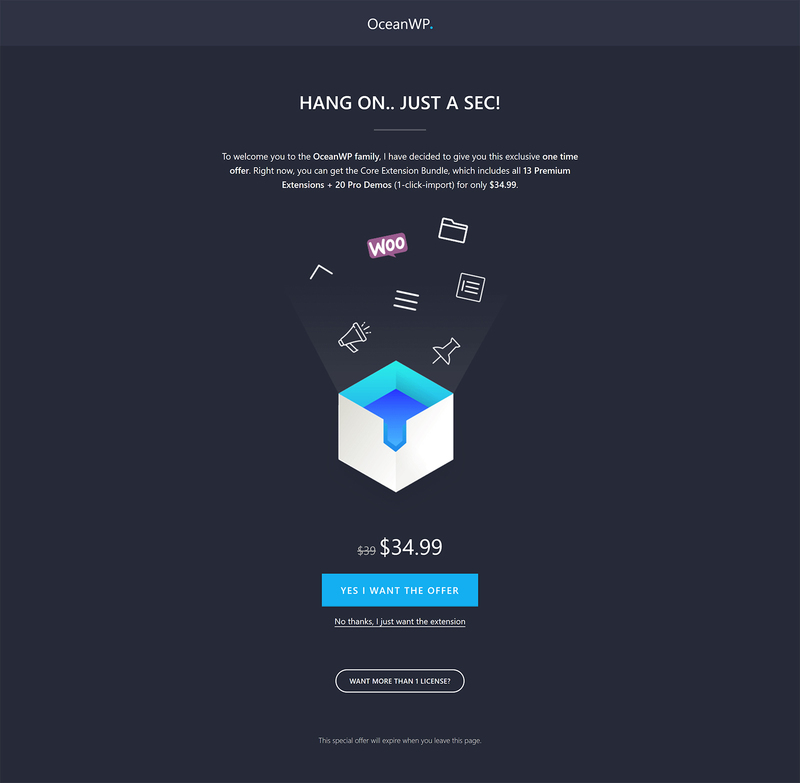 OceanWP is a fast-loading WordPress theme that has great support for third-party plugins and drag-and-drop page builders. What’s more, its theme demo system allows you to transform your website at the click of a button. OceanWP offers a lot of great functionality out of the box, and its features can also be enhanced by a host of free and premium plugin extensions. More theme designs are also available if you upgrade to the OceanWP Core Extensions Bundle. It’s no surprise, then, that the design is extremely popular. The free version of the theme is activated on more than 300,000 websites, and has a near-perfect five-star rating on WordPress.org. 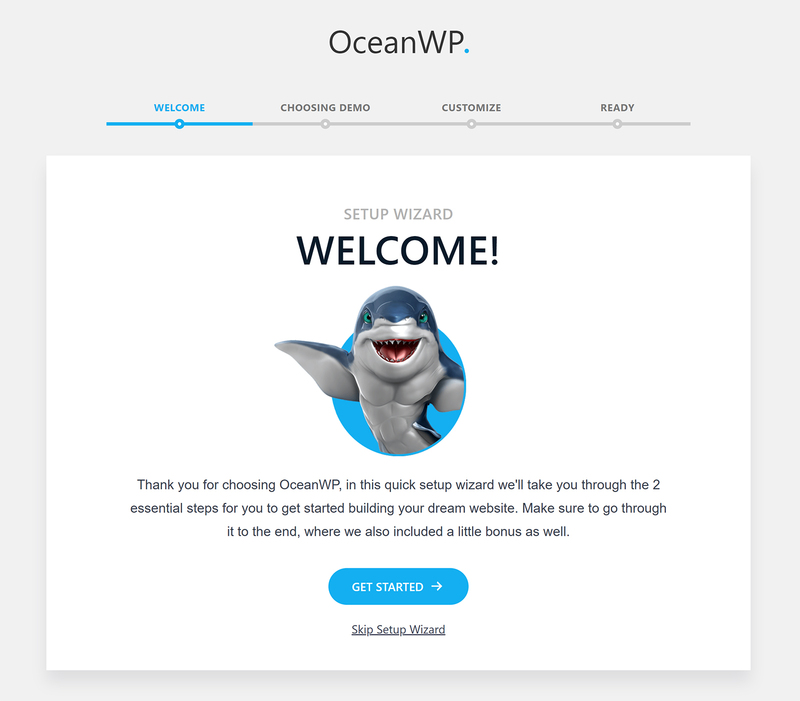 In this article, I’ll show you what OceanWP has to offer and how you can use it to build a professional-looking website. 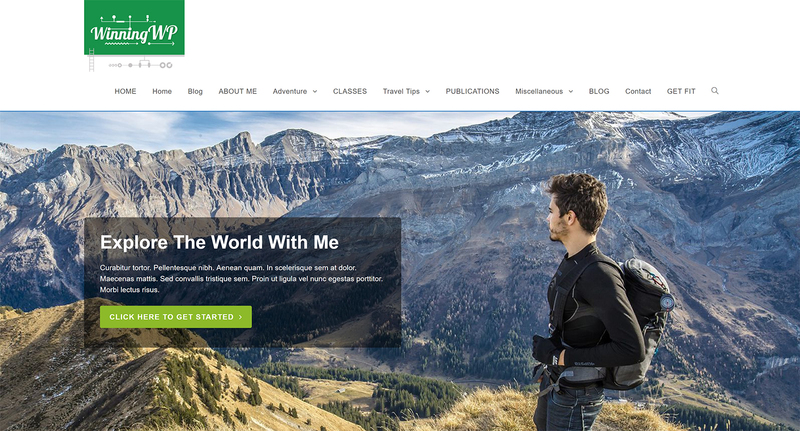 OceanWP is a modern WordPress design — it’s responsive, and can support multiple languages. WooCommerce integration is fantastic, with many WooCommerce tweaks built directly into the website — for example, the design has a shopping cart popup and shopping cart floating bar. There’s also a quick-view mode that lets a customer see a product without leaving the page. A common problem for non-designers (like myself) is that it can be hard to change a WordPress theme beyond its initial design. Sure, changing colours and fonts is pretty simple, but WordPress themes don’t always make it easy to modify the overall structure. This isn’t an issue with OceanWP. You can choose from many professional WordPress designs that can be imported into your website using the theme demo system. The quality of the theme demos is high. While all designs can be used for a variety of website types, most have been designed for a specific purpose, such as an online shop or a corporate website. 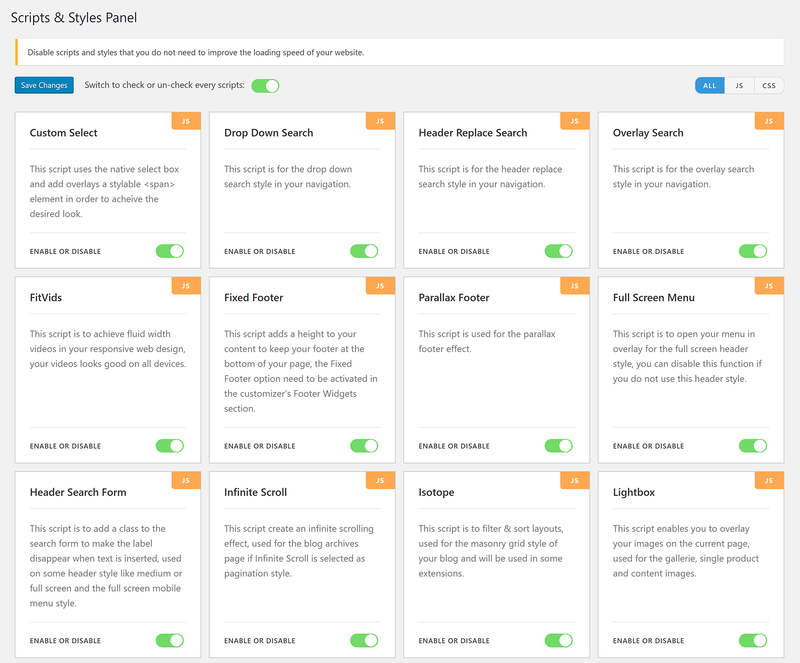 There are more than 20 plugin extensions available for OceanWP, and these can be used to add more styling options, additional widgets for page builders, new custom post types and more. The premium extensions can be bought as a bundle or on their own at $9.99 per year. 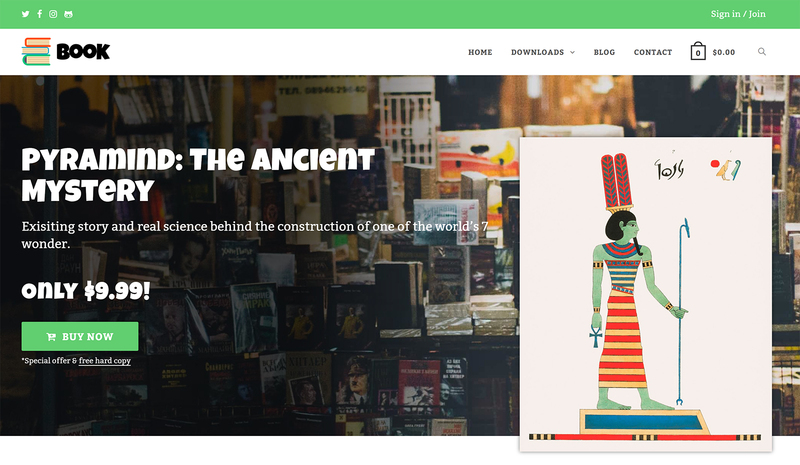 If you’re using an older WordPress theme, you may find the stylish pages you’ve created using a drag-and-drop page builder, such as Divi, are being squashed into a small canvas area in the middle of the page. Thankfully, OceanWP was created with page builders in mind. On each page, you can define whether sidebars, headers and footers are displayed. You can also control other important page settings, such as the logo and margins. This level of control means you can tailor each page accordingly, and ensure the website structure and content are in harmony. Although there are 13 premium plugin extensions available for OceanWP, there’s also a generous amount of functionality that’s free of charge. OceanWP can be downloaded from WordPress.org or directly from the themes page in the appearance section of WordPress. Once you’ve activated OceanWP, you’ll see a message that recommends you install three WordPress plugins: Elementor, Ocean Extra and WP Forms. The developers should really stress that Ocean Extra is a required plugin — not a recommended plugin. Vital theme functionality, such as the OceanWP control panel, won’t be displayed unless Ocean Extra is activated. 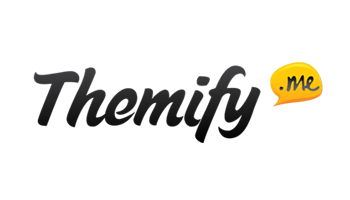 It’s commonplace now for plugin developers to take users to a splash page after activation, or display a welcome message at the top of each page. I appreciate why developers do this, but when multiple WordPress plugins are activated at once it can be overwhelming. I found this to be the case with OceanWP when I activated Elementor, Ocean Extra and WP Forms at the same time. 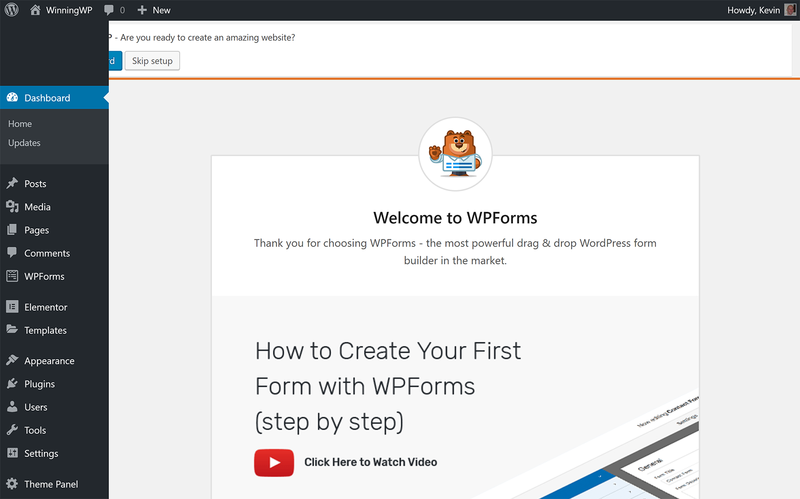 After activating the recommended plugins, I was redirected to the getting started page for WP Forms. The WP Forms welcome page caused the page to look a little messed up. Even after moving to another page on my website, I was still bombarded with messages. I was advised to run the setup wizard, download the Ocean Sticky Header extension, opt into anonymous plugin data collection for Elementor and leave a rating on WordPress.org for OceanWP. As I said, it was overwhelming. I fully support functionality such as page building and contact forms being added to a theme through the use of plugins. There’s no need to reinvent the wheel, so enhancing functionality through plugins is nearly always the best route. I do believe, however, that the developers of OceanWP need to improve this part of the installation experience for the benefit of new WordPress users. The OceanWP setup wizard helps you to get started with the theme. The free Ocean Extra extension has to be activated for the setup wizard to be available. You can choose a website design on the next page. All 13 free demos can be previewed and then installed from this page. If you prefer, you can skip this step. I chose to import the travel demo. I was then advised to import content into a fresh WordPress installation. You can clear your database using a WordPress database reset plugin such as WP Reset, Advanced WordPress Reset or Reset WP. Several plugins were marked as required on this page too. In addition to the recommended plugins I’d activated earlier, I was told to also install the free plugins Custom Sidebar and Social Sharing. Bizarrely, two premium plugins, Sticky Header and Elementor Widgets, were also marked as being required. I was surprised by this as the travel demo was free to install. These two plugins retail at $9.99 each per year. They’re not expensive, but I don’t believe any free demo design should require a premium plugin to work properly. It comes across as a sneaky way to force users to upgrade. Thankfully, you can skip to the next step without installing them. However, this does mean the final output won’t match the theme preview. At the bottom of this page you can also confirm what data you want to import. All options are checked by default. On the next page, you can customise essential settings for your website, such as the logo, website title and tagline. 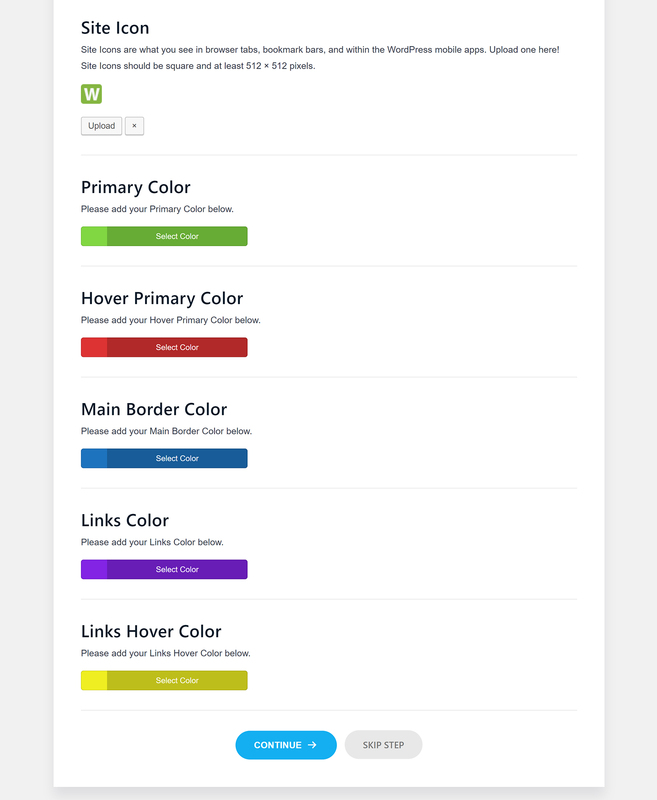 This page also lets you select the default colours for your website design and links. By default, all colours are greyed out, so you’ll need to choose each one from the colour picker. I’d love to see preset colour schemes available at this stage so non-designers have a starting point. 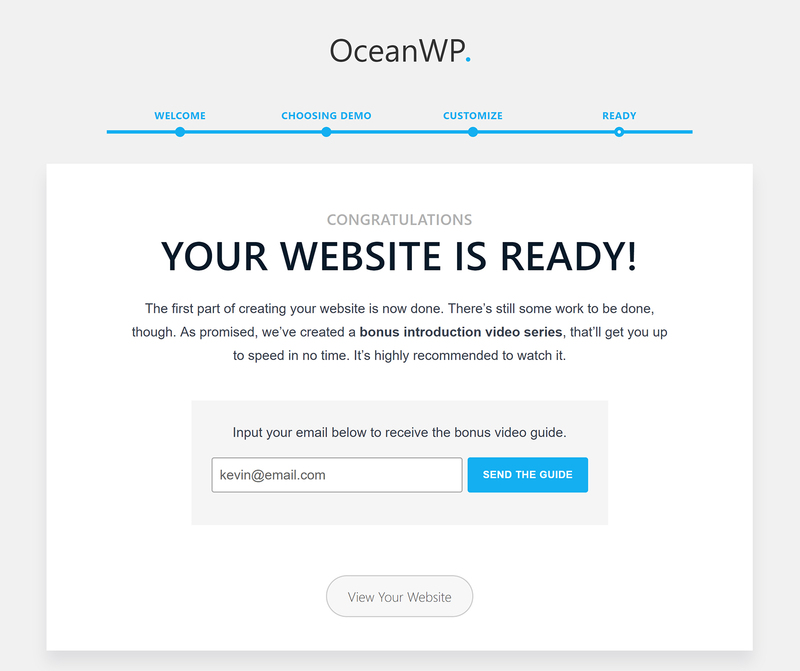 On the next page, you’ll be asked to sign up to the OceanWP email list in exchange for a bonus video. You can skip this and visit your new website design. I was initially impressed with how good my website looked after importing the demo, but when I delved a little deeper I was a bit annoyed. The first thing I noticed was that my website navigation menu didn’t stay fixed because I hadn’t purchased the premium Sticky Header extension. On closer inspection, my website home page was mostly bare because I hadn’t installed the premium Elementor Widgets extension. The Elementor Widgets addon includes a blog grid widget for displaying posts. 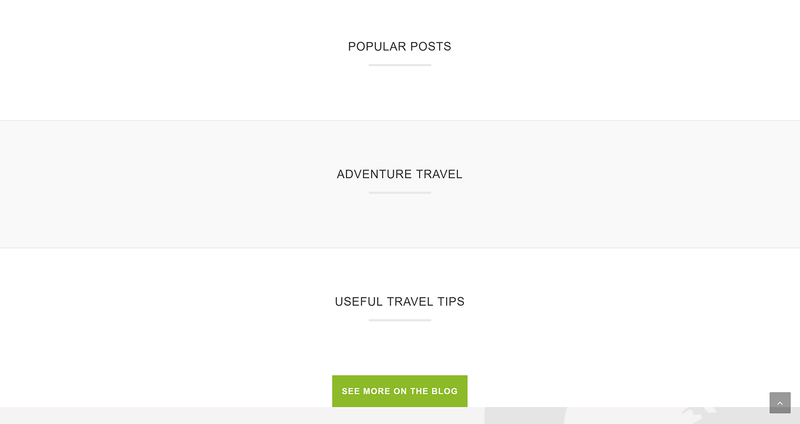 Without access to this functionality, I wasn’t able publish my posts in the grid format I’d liked in the travel demo. Overall, I believe the setup wizard is a good thing. Beginners will find it a big help when initially setting up their website with OceanWP. 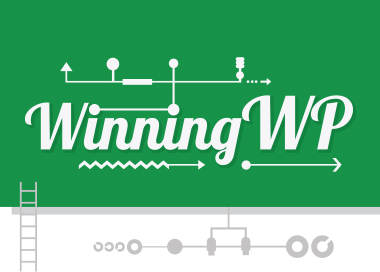 The whole point of a setup wizard is to simplify the process of getting started. I believe the setup wizard should have been built into the OceanWP theme itself rather than requiring the OceanWP plugin to be activated, as this would have improved the installation process for beginners. 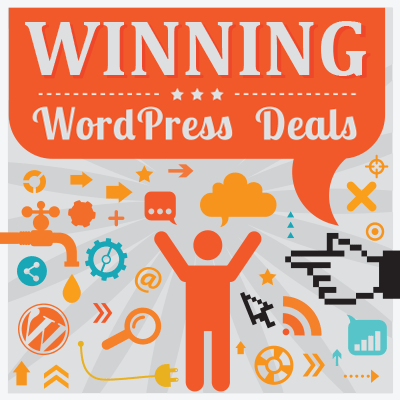 The developers could have recommend WordPress plugins during this phase too to better explain the benefits of each plugin. It would have made more sense to do it this way, as the setup wizard already has a page that asks for plugins to be installed.  A bigger problem is that free theme demos require premium extensions to function properly. This has to be changed. 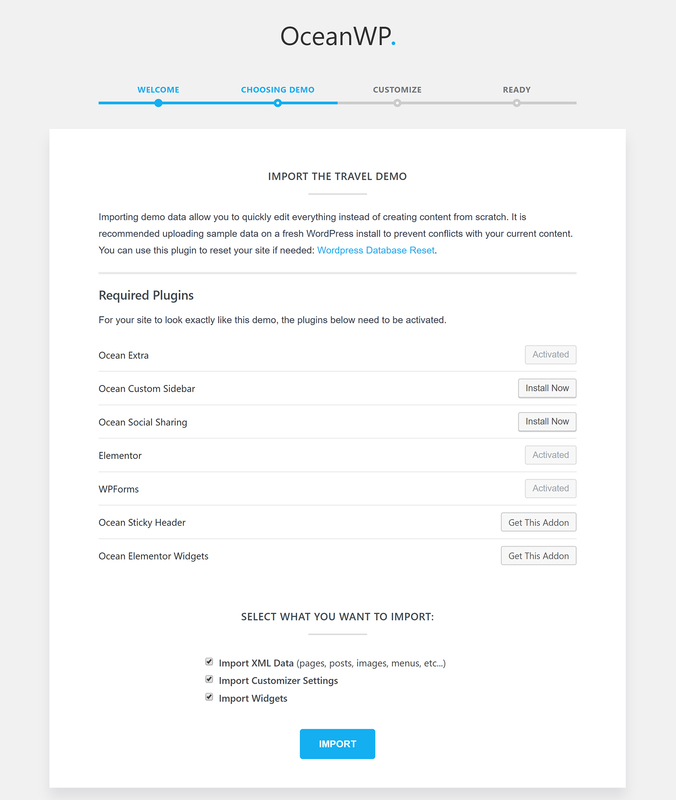 After importing the travel demo, I checked the plugin requirements of the other designs and found that all of the free theme designs required premium plugins to work properly. Every single one. Many theme demos required as many as four premium plugin extensions to be activated for the user to recreate the design they previewed. For some designs, all you’ll lose is the functionality to use a sticky navigation menu — but for others, you’ll lose important theme elements. I’d like to see the developers address this issue and modify the free theme demos so they’re 100% free to use. Once Ocean Extra has been activated, the theme panel menu for OceanWP will be displayed in your admin menu. It’s called ‘Theme Panel’ — although I feel ‘OceanWP’ would be more appropriate. On the main theme panel page, you can enable and disable sections from the WordPress theme customiser. You’ll most likely keep all sections enabled. Underneath, you’ll find links to important settings in the customiser, such as uploading your logo and modifying your header. The setup wizard can also be run again from this page. Integrations with third-party services can be found in the integrations tab. If no plugin extensions are activated, you’ll only see integration options for MailChimp. OceanWP has its own templating system. You can create new templates using the WordPress visual editor and re-use them at any time using a shortcode. This is useful if you’re frequently adding the same content to posts and pages. For example, if you created a template for a promotion, you could add the offer to new posts and pages by simply using the shortcode. This can be extremely useful as it means content that’s used frequently can be modified in one central location and used to update hundreds of pages. One of the lesser-known features of OceanWP is also one of my favourites. All theme settings can be exported in a .dat file, which is useful if you want to back up your preferred settings or need to transfer OceanWP from a test environment to a live website. The styling options and website settings that are configured through the setup wizard can be modified through the WordPress theme customiser. Previously, users had to install the Demo Import Extension plugin to import demos into their website. This functionality has now been transferred into Ocean Extra on the ‘Install Demos’ page. The process is identical: You’ll see a list of ‘Free’ demos that are available to install; there’s a preview available for each demo, and clicking on a design will show you what plugins are required for it. In total, OceanWP offers 13 free demos and 21 pro demos. There’s no denying the quality of these designs: All of them — free and premium — have been created to a high standard. Without doubt, it’s one of the best features of OceanWP, as it allows you to transform your website into something special. Please check out the main demos page on OceanWP to get a better feel for the standard of OceanWP’s demo designs. 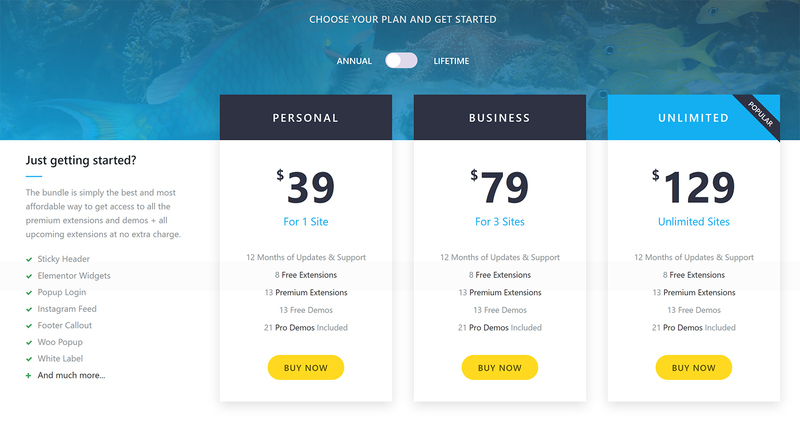 The last page in the theme panel is a promotion for OceanWP premium extensions. 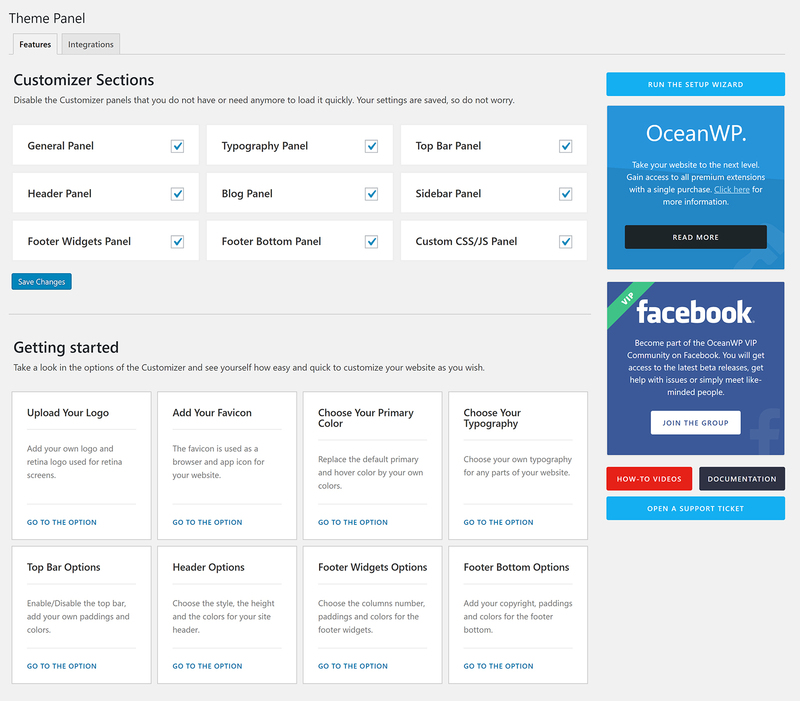 An OceanWP settings area can be found under the WordPress visual editor for all posts, pages and custom post types. Any settings that are defined here are specific to the page in question and won’t be applied to other pages on your website. The number of options available in this settings box is fantastic. As noted earlier, you can disable parts of the design such as the header, footer and sidebars. You can also change the header style. Shortcodes can be added before and after key parts of your pages, and you can change the logo and the navigation menu that’s used. These settings can be useful when branding specific areas of your website. For example, if you have a documentation area in your website, you could upload a logo with different branding and link to key documentation directly from the main menu. Titles can be completely changed. You can alter the title, sub-heading and the styling of the title. Alternatively, you can disable it altogether. You can customise breadcrumbs and your footer in a similar way. Unique post format options are also available for audio, video, links, quotes and more. 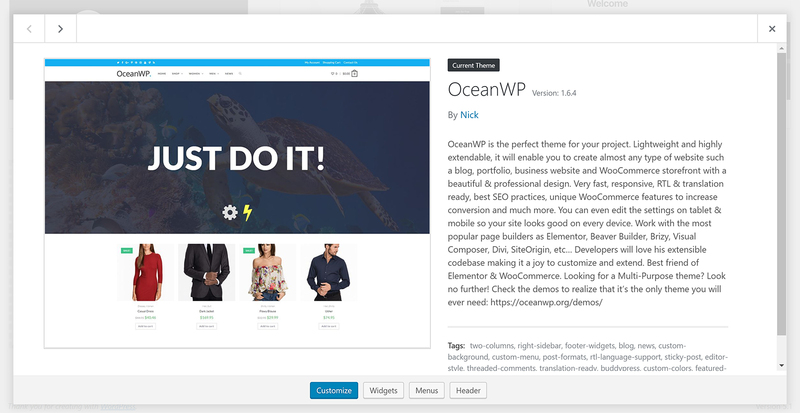 Being able to customise each page on your website as you want makes OceanWP very powerful. The possibilities are limitless. 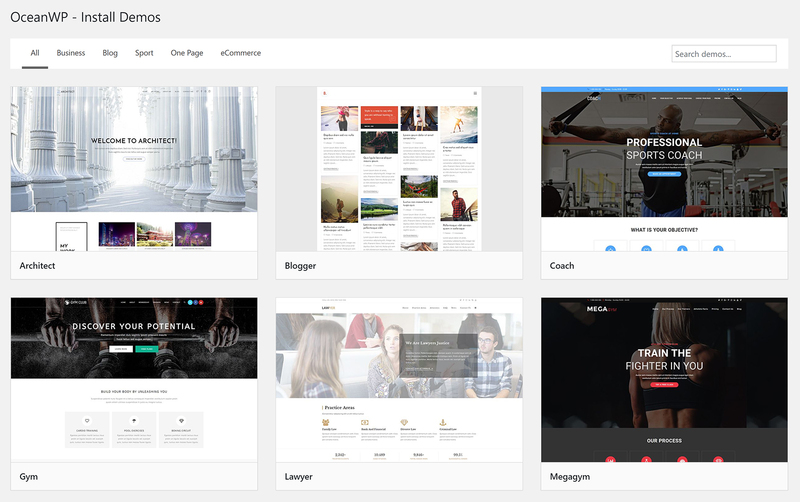 The vast majority of settings and styling options can be found in the WordPress theme customiser. Any changes you make here can be previewed in real-time for desktops, tablets and smartphones. The general settings section is where you can find many important website settings. From here, you can change the styling of your website design and the layout style for main areas of your website, and also control pagination. Typography can be modified for every element on your website, but the area that stands out for me is the header section. Most theme demos have several header styles. Colours, padding, margins and more can be changed with ease. Large image and video banners can be uploaded for your header to make your website stand out. The options available for your blog are fantastic too. You can use large images, thumbnails or a grid layout, and blog elements can be enabled and disabled at the click of a button. The footer section lets you define whether it’s displayed on tablets and smartphones, and you can create your own copyright message with the aid of shortcodes. We’re seeing more and more theme developers embrace the WordPress theme customiser instead of using a traditional options page that’s powered by an options panel such as Redux Framework. This suits me just fine. The theme customiser isn’t always the quickest way of making website changes, but it’s a small price to pay for being able to see modifications as you make them. The core functionality of OceanWP can be extended through the use of plugin extensions. At the time of writing, there were 20 plugin extensions and seven of these were free to download. The OceanWP website still lists the now-defunct Demo Import extension, which is why it says there are 21 plugin extensions. The seven free extensions are: Stick Anything; Modal Window; Posts Slider; Custom Sidebar; Product Sharing; Social Sharing and of course, Ocean Extra. All of these plugins can be downloaded from WordPress.org or directly from your WordPress admin area. You’ll be familiar with Ocean Extra already. This plugin extension is necessary for importing theme demos, the theme panel, scripts and styles, and more. It should be designated as required, or the functionality should be built directly into OceanWP. Stick Anything is a simple plugin that allows you to stick a particular CSS element to your page. This could be used for logos, forms and more. Modal Window can be used to add content to a modal window, and display the button wherever you want. Posts Slider lets you display your blog posts in beautiful slides. You have full control over the size of thumbnail images used, the number of slides and their speed. You can also limit slides to posts from only one category. Custom Sidebar lets you create an unlimited number of sidebars. There are many other sidebar plugins available for WordPress, but you may want to give this one a try as it lets you manage sidebars directly from the OceanWP theme panel. The Product Sharing plugin allows WooCommerce users to display social media sharing buttons under products. If you want to add sharing buttons underneath blog posts, you need to use Social Sharing. The plugin supports several social media services, including Twitter, Facebook, LinkedIn and Pinterest. I was pleasantly surprised by how nice the sharing buttons were in this plugin. The free plugin extensions that are available for OceanWP are okay, but, apart from OceanWP Extra, they’re not really specific to OceanWP. Therefore, if you’re looking to add slides, custom sidebars or social media sharing buttons, you may want to look at the alternatives. 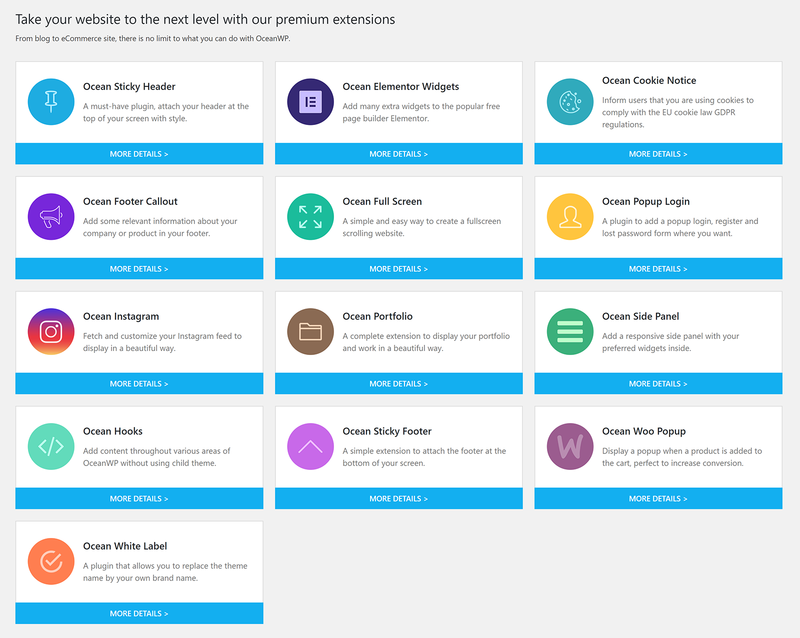 Thirteen premium plugin extensions are available for OceanWP. 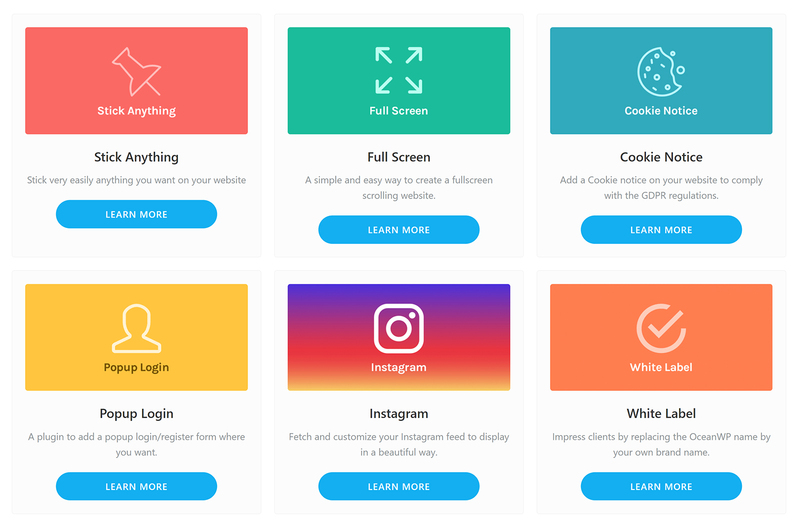 The extensions are: Full Screen; Cookie Notice; Popup Login; Instagram; White Label; Portfolio; Woo Popup; Sticky Footer; Ocean Hooks; Elementor Widgets; Side Panel; Sticky Header and Footer Callout. The developers have priced the extensions competitively, with each one retailing at only $9.99 per year. If you add an extension to your cart, you’ll be encouraged to take advantage of the OceanWP core extensions bundle, which includes all premium extensions, on offer at $34.99. The personal license for this bundle normally costs $39.99 per year, so make sure you click to buy an extension on its own to access the offer and save yourself $5. In addition to all of the core extensions, the bundle gives you access to 12 months of support and updates, and access to 21 pro demo designs. All three license options give you access to the same content. However, usage is increased when you spend more. The business license at $79.99 per year gives support and updates for three websites, and the unlimited license at $129.99 per year completely removes usage restrictions. The premium extensions can help you do many different things. 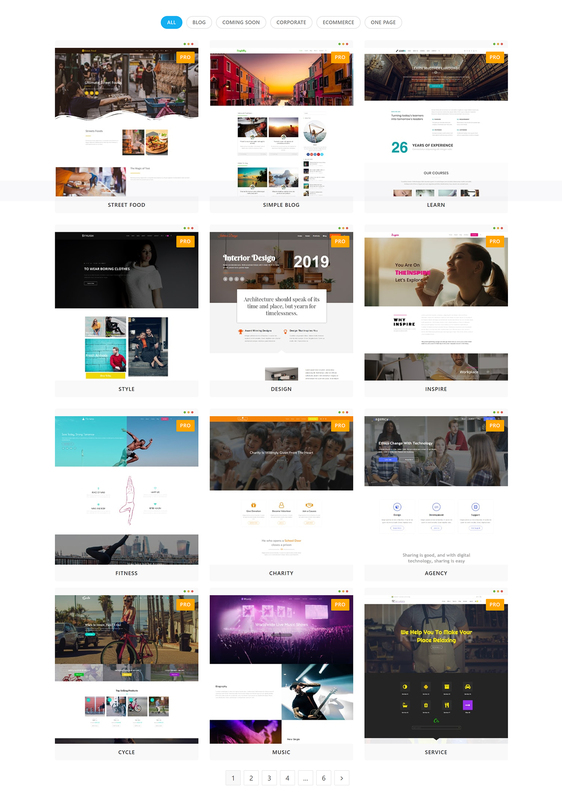 Full Screen lets you create a fullscreen scrolling website, and you can adjust the scrolling speed and navigation colour to help you to show your content in the way you’d like. You need to activate Elementor to use this extension. Cookie Notice will inform website visitors of the fact you’re using cookies to comply with EU cookie law GDPR regulation. It comes with two styles, and you can change the text that’s displayed to users. Photographers who use Instagram will appreciate the Instagram plugin, which pulls images from your account. However, if you’re looking to display images on your website, you may also want to consider Portfolio. The portfolio plugin extension helps you to display a portfolio of images using a page template or shortcode. You can modify the styling and typography of the portfolio, and filter content by categories, tags and more. Developers will love the Ocean Hooks extension. 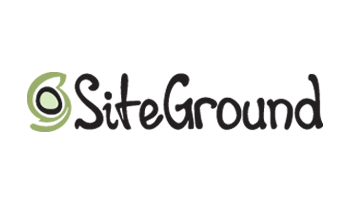 You can use this plugin to insert PHP code and shortcodes into any area of your website. Hooks can be activated on a page-by-page basis, and controlled via the OceanWP settings box. There are some fantastic features available for it, such as limiting hooks by conditional logic and user roles. Another plugin developers should look at is White Label, which lets you replace all OceanWP branding with your own. While OceanWP does play well with all WordPress page builders, its integration with Elementor is a little more refined. If you’re using Elementor with OceanWP, the Elementor Widgets is a worthwhile purchase. The plugin adds more than 40 unique Elementor content widgets, which greatly expands what you can create using Elementor in the canvas area. There are widgets for design elements, banners, images, forms, WooCommerce products, posts and more. Two popup plugins are available for OceanWP. Woo Popup will display a message to shoppers when they click to purchase an item and advise them that the product has been added to their shopping cart. The plugin lets you modify the size, styling and content of the pop up. 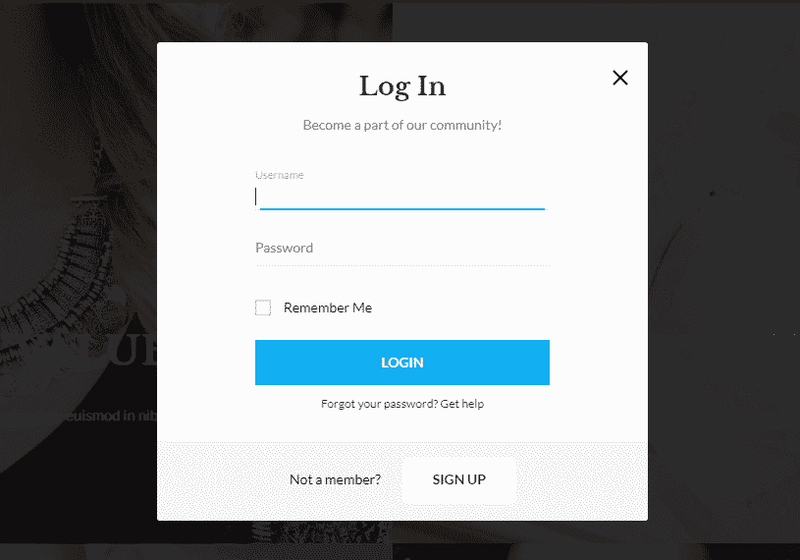 Popup Login will load a form for creating an account, logging in and resetting a password. The remaining plugin extensions add additional design functionality. Side Panel adds a responsive side panel to the side of your page that can be closed by users at any time. You define what widgets are displayed here and how the panel looks and operates. Sticky Header, which is marked as required in most free OceanWP theme demos, can be used to keep the header fixed at the top of the page. The plugin allows you to determine the height of the sticky header and whether it’s displayed on mobile. In a similar fashion, Sticky Footer can be used to attach a footer to the bottom of each page. The last premium extension is Footer Callout. This can be used to display a prominent bar above your footer. Styling can be altered easily, and it can be enabled or disabled for specific pages. Some premium extensions only add a little additional functionality to your website, but others, such as Ocean Hooks and Elementor Widgets, are quite substantial. At $9.99 each, none of these plugins are expensive, but I believe that the $34.99 offer for all premium extensions and pro demos is fantastic value for money. 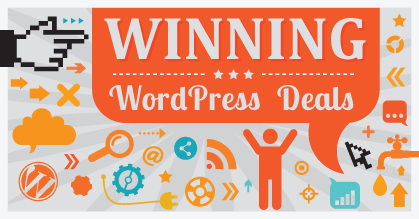 Those of you who are looking for a good free WordPress design will appreciate what OceanWP has to offer. The theme places most design and styling options in the WordPress theme customiser so you can see how modifications look in real time. Beginners will appreciate how much this helps when making changes. 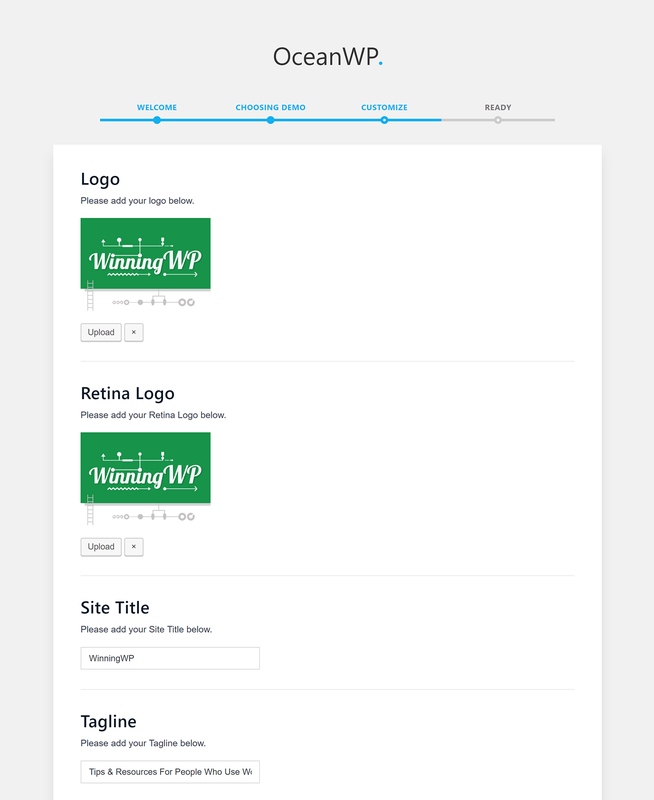 The additional settings that are displayed under the WordPress visual editor can be used to uniquely customise every single page on your website. This opens limitless possibilities for how you build your website. Page builders are supported well too, as you can disable page elements, such as your header, footer and sidebars, at the click of a button. It’s worth noting, however, that OceanWP has better integration with Elementor than other page builders. I do feel that the developers should improve the installation process of OceanWP for beginners, and perhaps add the functionality of Ocean Extra directly into the theme itself. However, a bigger concern is the implementation of OceanWP’s free theme demos. The theme demo system is undoubtedly one of the best features of OceanWP, because it gives users access to a catalogue of high-quality designs. It’s disappointing, then, that to work correctly every single free theme demo requires a premium plugin extension. In that respect, the full version of OceanWP is a better representation of what OceanWP can do. 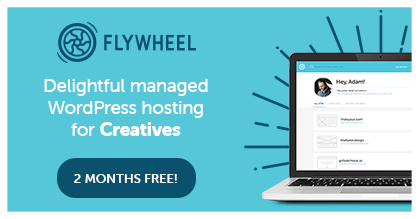 Each premium plugin extension is competitively priced at $9.99 per year, however the personal license that’s available for $34.99 is the better buy. By purchasing the core extensions bundle you’ll get a full year of support and updates, access to all premium plugin extensions and access to all pro theme demos. If you’d like to learn more about OceanWP, I recommend installing the free version to see for yourself how it works. 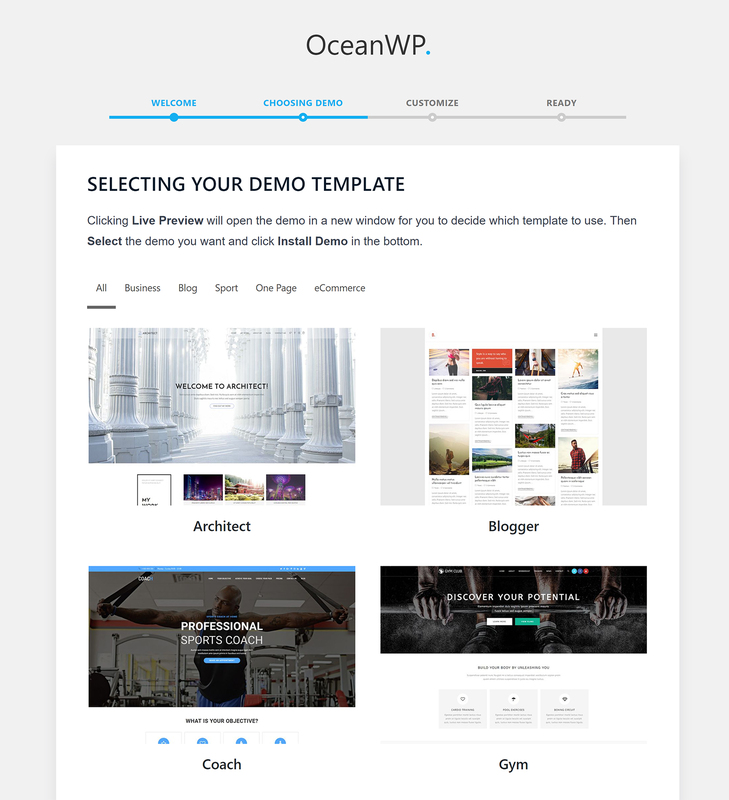 You can learn more about the theme, available theme demos and available plugin extensions on the official OceanWP website. Check out the extensive documentation area too, which features video tutorials and written tutorials of every major feature of OceanWP, and explains how each plugin extension works.